※ Desk type chamber is optimized to save space while offering a wide test area, relatively light weight allows setup almost everywhere. ※ Full variation to select from 3 temperature ranges (0℃, -20℃, -40℃), and standard volumes (27L and 80L) for selection to fulfill customers’ applications. ※ Cable port is available on both left and up side to allow wiring for power on testing samples. 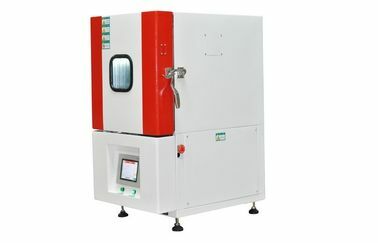 ※ Fog-free viewing window and interior light makes viewing workspace freely and observe the test under best conditions, optional viewing window is available in left side of chamber. ※ Chamber exterior material is stainless steel with environmentally baking paint resists corrosion and provides impact resistance. Interior material is SUS304# stainless steel with excellent heat resistance and easy to clean. ※ Touch screen controller HL-1000 is designed to save chamber programming and setup time with temperature limit and alarm to protect your product. ※ Safety relay connection is provided to protect your device under test by removing power to it when the chamber is not running. ※ RS-232 communications is for computer connection, programming can be set on computer by software, monitor testing process and automatically execute power on/off functions. ※ Adjustable product shelf slides out for easier product access. Shelf design is non-tipping and supports large product loads. ※ Left side of chamber with diameter 50mm cable port for power-on test. 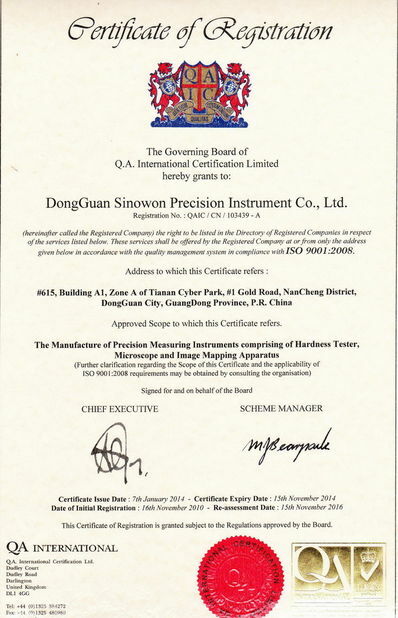 ※ Optional electronic humidity sensor is used on all test chambers for precision humidity measuring and minimal maintenance. 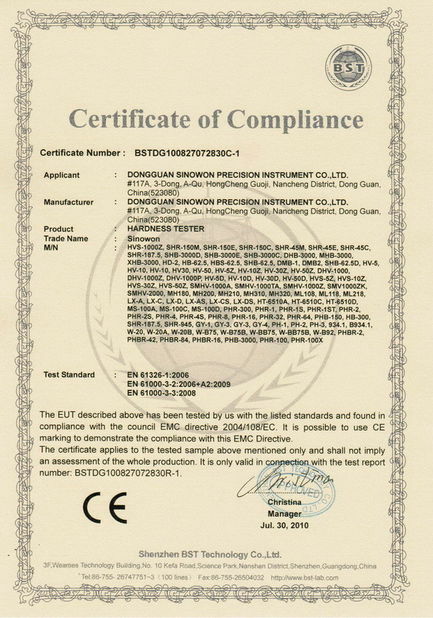 Desk type chambers are suitable for testing small parts, such as semiconductor, computer components, automobile sensors and cellular phone parts. These chambers combine excellent performance with compact design that is perfect for search and development or personal point-of-use testing. They also can offer flexibility, uniformity and control accuracy required for cost effective testing. Available in several sizes, desk type chambers allow you to cost effectively and select exact chamber that best meets your environmental test conditions. The rotation regenerating dehumidifier M-120 ensures precise control of low humidity (10℃, 15%RH) for electrostatic reliability tests. The chamber automatically detects and melts the frost on the evaporator when operating below 0℃ in order to allow continuous operation. Note: 1, The performance values are no specimen inside the test area. 4, The above specifications are for reference only.